The Rolex Rankings system awards points to players based on an accumulated 104-week "rolling" period, with the points awarded in the most recent 13-week period carrying a stronger value. A player is then ranked according to her average points per tournament, as determined by dividing her total number of points by the number of eligible tournaments played during the 104-week period. A minimum divisor (35) is also used. I have gone back to the first Rolex Rankings of the year and compared them to the current rankings. The only requirements for my list are: A player must have been ranked in the top 100 at the start of the year, or be in the top 100 now. I would like to finish off here by wishing everyone a happy and healthy New Year. Let's play lots of golf, and keep supporting the great ladies of the LPGA and the other women's tours. Always an interesting collection, Tony. A changing of the guard of sorts. I am doubtful I will see the original Seoul Sister again. Other standards such as Matthew and Webb are nearing the end. On the other hand, I look forward to Ko and Henderson for years to come. 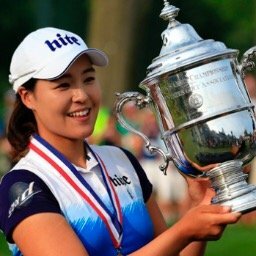 Also Alison Lee and Minjee Lee. No need to mention my approval of Lexi continuing her rise, you are well aware of that sir. Ranking them by total points makes for an interesting comparison but that is not what is used to determine the final Rolex rankings. The total points have to be divided by the number of tournaments played or the player that plays the most tournaments would have a huge advantage. Average points per tournament is what is used to determine the ranking. That is what I used in my study. 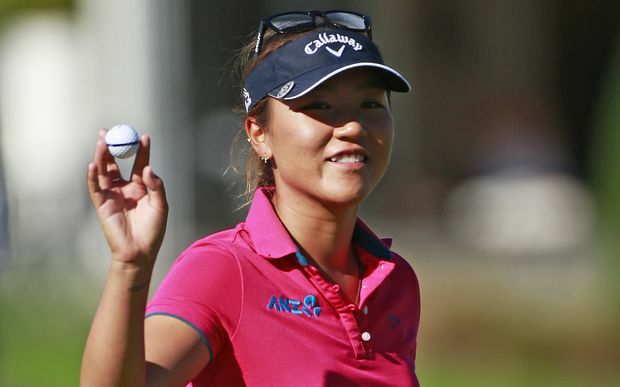 I guess this really puts Lydia Ko's consistency in real perspective. 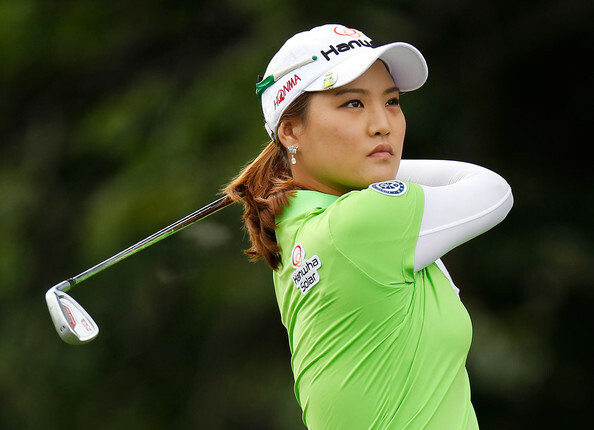 Inbee Park gained in points, but still dropped to #2 in the rankings. That can only happen with a superlative #1. Always enjoy your posts, Tony. I'm waiting to see what the new LPGA priority list will look like for the start of the 2016 season. It should be out soon. The first two events are limited fields- 120 players-(due to daylight). So a few of the players who earned full status cards at Q School may not get into them. I remember last year that Nannette Hill and Kelly Shon, who both did well at Q School, did not make it into the Coates event in Ocala. They were 1st and second alternates at the Coates event. A few others below them at Q School also did not get in. Happy Year Year! Pars and birdies! Yes, I am waiting for the new priority list myself. I hope it comes out sooner than later as I need it to set up all my sheets for next year's statistics. Have a great New Year and thanks for everything. Hope to see you at an event soon. PS: Will be doing Shoprite, US Open, International Crown, and Canadian Open. Thanks again, Tony, for the captivating analysis ! 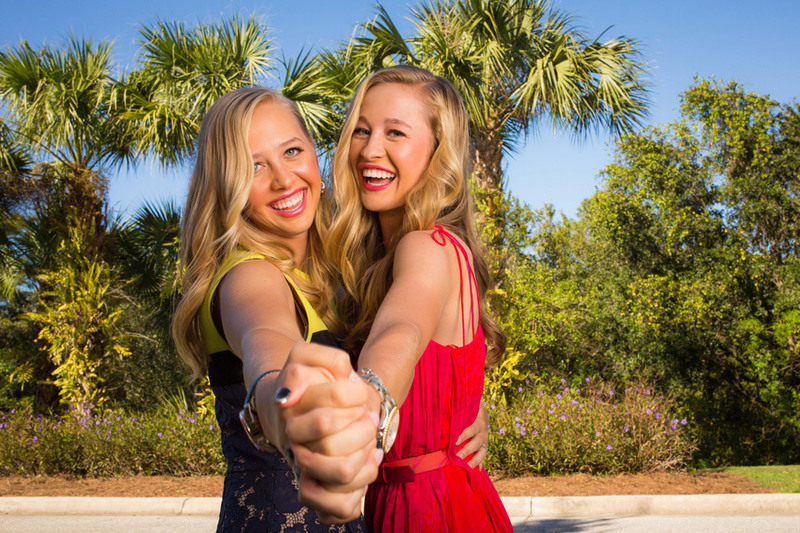 Pressel's resurgence, along w Henderson's fearless burst of talent and enthusiasm, were Season highlights! I'm looking for Charley Hull to have a Big Year in 2016. It will also be interesting to see what impact the Olympics have on Player performances. Happy New Year ! !